The colors in this home decor inspiration look are my favorites right now--blush pink and gray with pops of copper. Like any trendy millennial, I love MARBLE things, too. 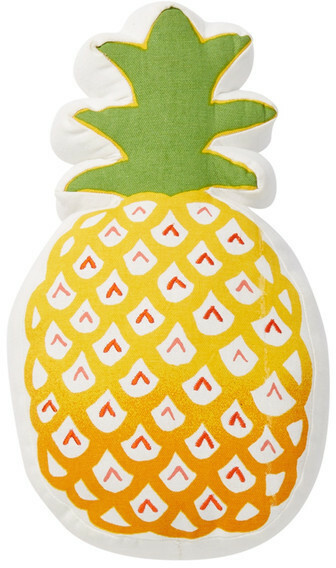 For this summer I also have my eye on palm prints, and this cute PINEAPPLE PILLOW is just what I need to add to my bed. In other news, I started growing my own succulent plants (pray that I don't kill them just yet!) and this SUCCULENT print is perfectly coordinated to match my room decor with its mixture of pink and green. My current room design also has some copper elements incorporated, so I may have to purchase this MAGAZINE RACK for $19 at Nordstrom Rack to store more things on. 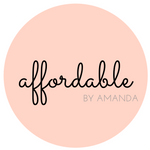 I hope you get inspired by these cheap home decor picks! That pineapple throw pillow has my name all over it! Loving all your summer finds!